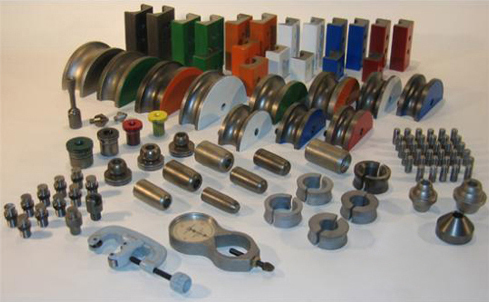 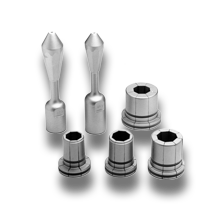 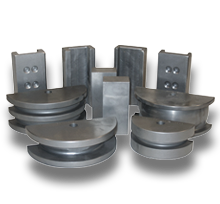 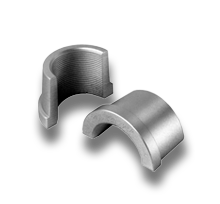 Huth has combined the tooling you'll be reaching for most often into comprehensive, convenient tooling packages. 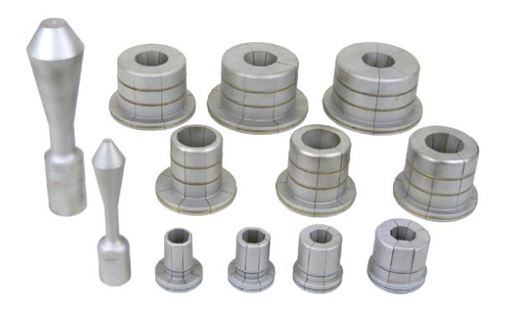 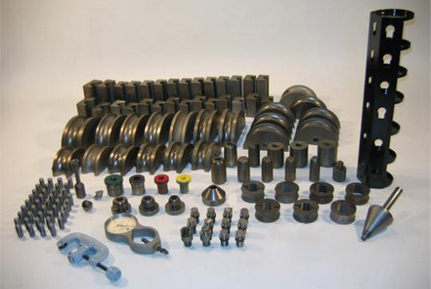 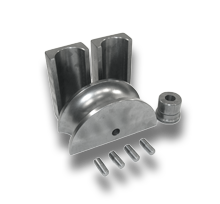 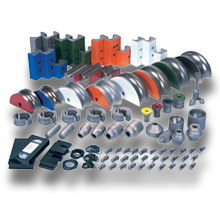 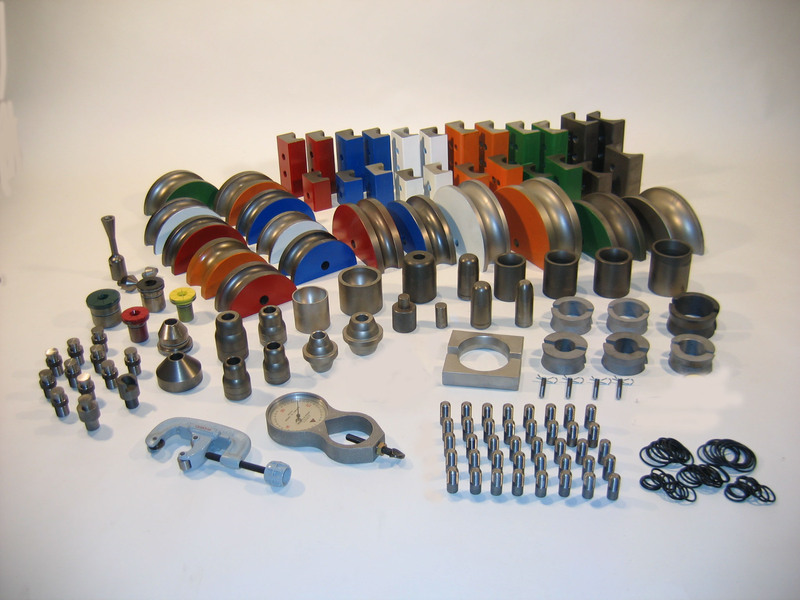 Our Die Packages combine the tooling for bending and end-finishing with the accessories you need to get the most from your bender. 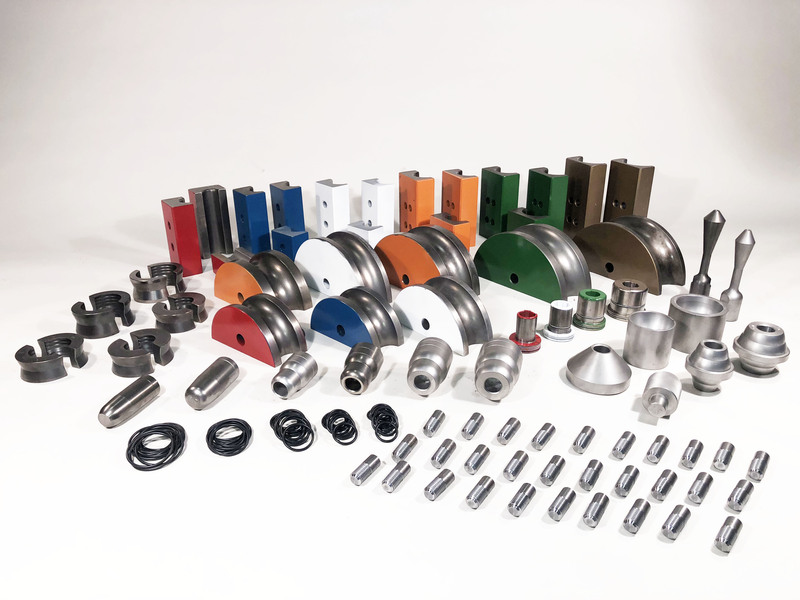 Some of these packages even include Huth's exclusive Program Card Bending System, containing all the information you need to bend pipe for thousands of applications.